Marja-Sisko Ilvessalo-Pfäffli was born in Helsinki, Finland in 1916. She earned her Master's of Science degree from the Technical University of Helsinki in 1943 and started a career that lasted 68 years. In 1956, Ilvessalo-Pfäffli married Samuel Pfäffli, Licentiate of Technology. Ilvessalo-Pfäffli's career started at KCL (Finnish Pulp and Paper Research Institute) in Helsinki, Finland followed by STFI in Stockholm, Sweden, Wiggins Teape in Scotland and back to KCL again. In 1954, she was appointed head of microscopy research of pulp and paper and board at KCL. In her last position at KCL, she held the right to sign officially (Per procuram) the fiber analysis documents on behalf KCL. Samples from all over the world were sent for analysis to Ilvessalo-Pfäffli, an internationally highly regarded specialist. Formally she retired when she was 65 but for a number of years continued coming to the institute every morning in the same manner as she had always done. The value of fiber analysis has rather increased than diminished. 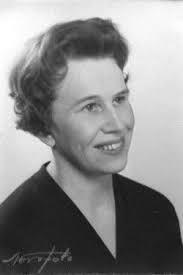 Ilvessalo-Pfäffli developed the methodology responding to such needs and making full use of the fascinating development of the scanning electron microscopes that she was able to witness during her long career. She also developed a semi-automatic recorder for the measurement of fiber dimensions. Later, Ilvessalo-Pfäffli worked privately concentrating in writing and editing her book Fiber Atlas that can be regarded as a "Bible" for fiber microscopists. This book comprises 400 pages and 385 figures and is an excellent guide for anybody involved in fiber analysis. It is a masterwork providing information not only on the structure of the fibers but also on the geographic distribution of the relevant tree species. It covers 29 wood samples from Eurasia, 39 from North America, 16 from the southern hemisphere and the tropics and 34 of non-wood origin. The first edition was sold out long ago but the second will come out soon. Besides Fiber Atlas, Ilvessalo-Pfäffli published a number of papers, gave presentations, participated in permanent and ad hoc working groups and was "mother", mentor and teacher of several younger scientists, some of whom became her successors. She was one of the very first prominent women in the world of papermakers. Twice she was given merit awards by the Finnish Paper Engineers Association. Marja-Sisko Ilvessalo-Pfäffli died on April 3, 2013. She and her husband Samuel Pfäffli had two daughters, Heidi and Elisa. 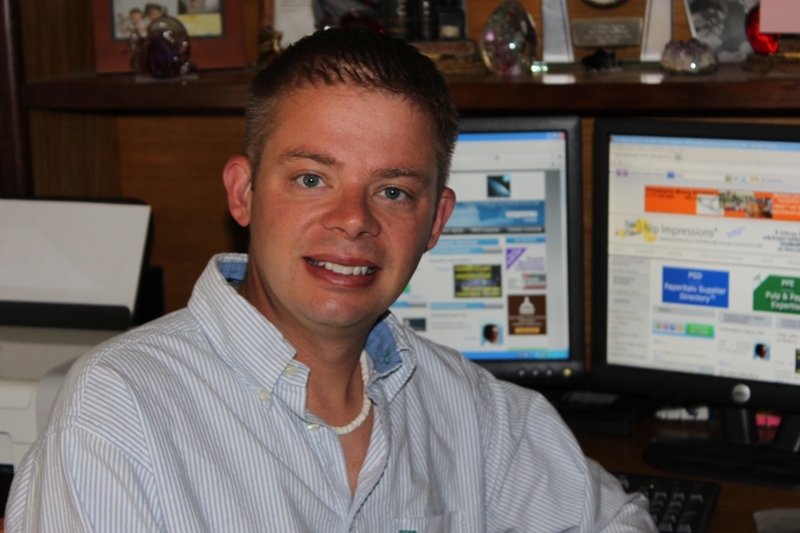 Steve Roush is Vice President, Publisher and Editor and in charge of the International Desk at Paperitalo Publications. Many thanks go to the Paper Industry International Hall of Fame, Inc., for biographical information on Hall of Fame inductees.